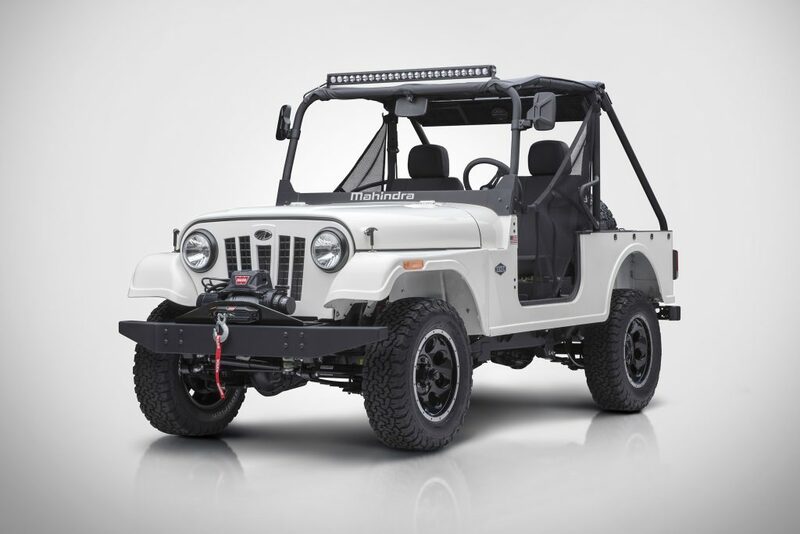 Fiat Chrysler has become increasingly reliant on its Jeep product line. On Wednesday, the company reported its highest ever July sales for Jeep brand vehicles, up 16 percent, to power the company’s overall 5.9 percent jump from a year ago. Fiat Chrysler’s complaint comes at a time when the Italian American conglomerate has become highly dependent on its Jeep brand of SUVs, which have been growing in popularity across the world and has been selling in ever-increasing numbers. 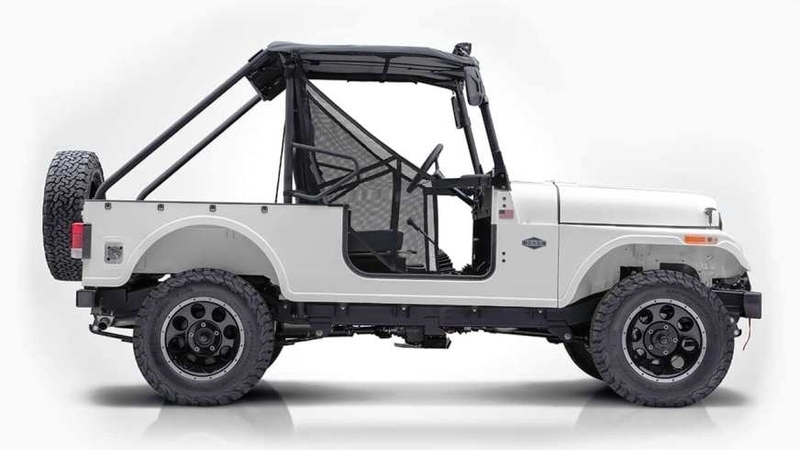 Fiat Chrysler fears that Mahindra, which has opened up an assembling facility in Auburn Hills, Michigan for the Roxor, will undercut Jeep sales in the United States thanks to its lower prices.